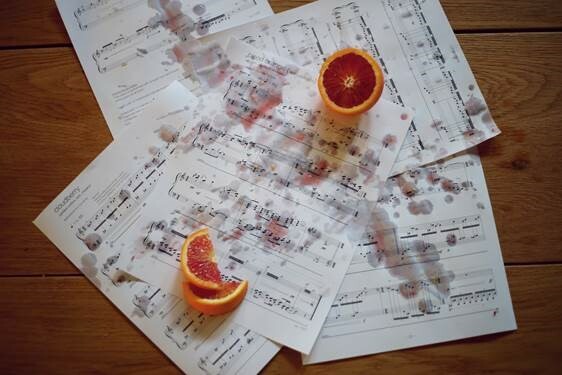 A musical concert Orchard: A land of fruit is a contemporary classical music concert that features a solo piano miniature collection Orchard by composer Tyler Kline. Named after fruit, the collection has 50 different exotic fruits such as durian, Buddha’s hand, carambola (star fruit), and many more. Each miniature evokes the fruit’s characteristics- shape, taste, texture, etc. 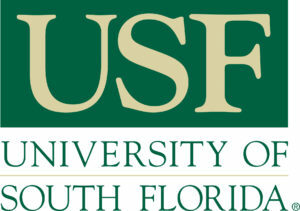 Orchard was commissioned by 27 different pianists from around the world including USF faculty Eunmi Ko and her students. This particular concert invites 8 pianists including Eunmi Ko and her students; USF Alum pianist Christy Sallee, Megasari Honggokusuma, Sarah Del Monte Villalona, Agnieszka Zink-Nieves; guest pianists Mijung An, Ann DuHamel, and Grace Huang; and composer Tyler Kline. This event is free of charge and open to the public, supported by The Music Gallery in Clearwater.